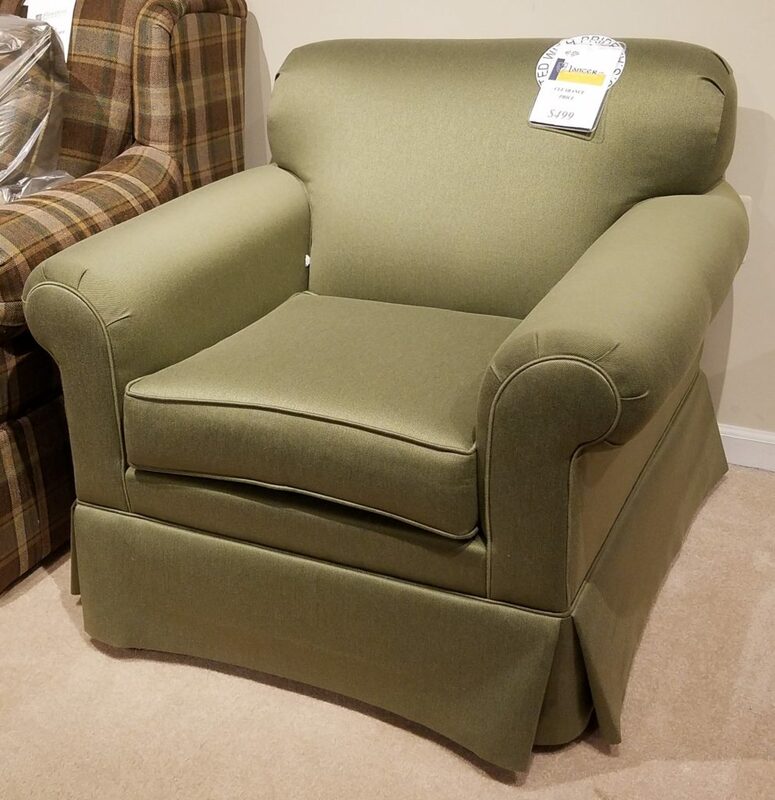 Lancer Chair – $499. REDUCED AGAIN! NOW $299!